The Mt.Hanamiyama park in Fukushima is beautiful at cherry trees and various floering trees. 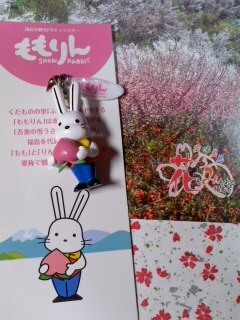 Now is the best time to see of cherry trees in Fukushima. 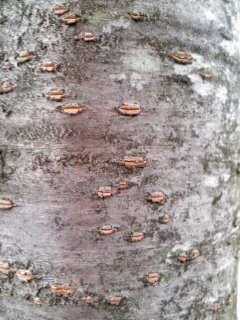 This photograph is a trunk of a cherry tree. The flower of the cherry tree is scattered in Tokyo. Cherry petals began to full in Tokyo. 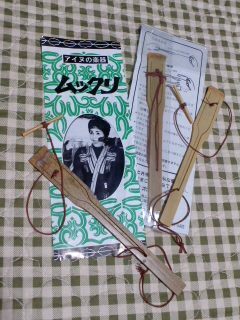 This photograph is Japanese paper strings work"MIZUHIKI". 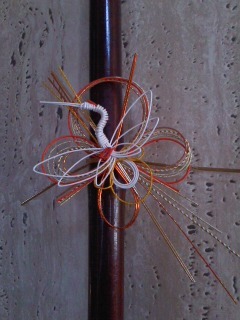 I decorate and enjoy MIZUHIKI to my broom. These are the musical instruments called Mukkuri. 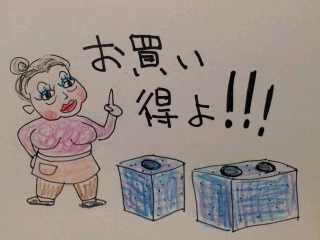 Mukkuri is Ainu's traditional musical instrument.